This week Rizin held a press conference to announce a number of bouts for April 21st including a bantamweight non title fight between Kyoji Horiguchi and Ben Nguyen. 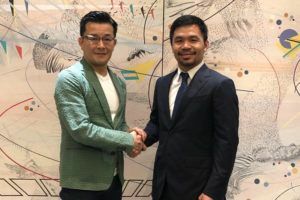 Rizin 15 is set for the Yokohama Arena and will be the promotion’s first card of 2019. Nobuyuki Sakakibara told reporters there would be at least six events and the dates and venues for five of them have already been confirmed. Rizin will head to the Saitama Super Arena on July 28th, December 29th and December 31st for the traditional New Year’s Eve show. 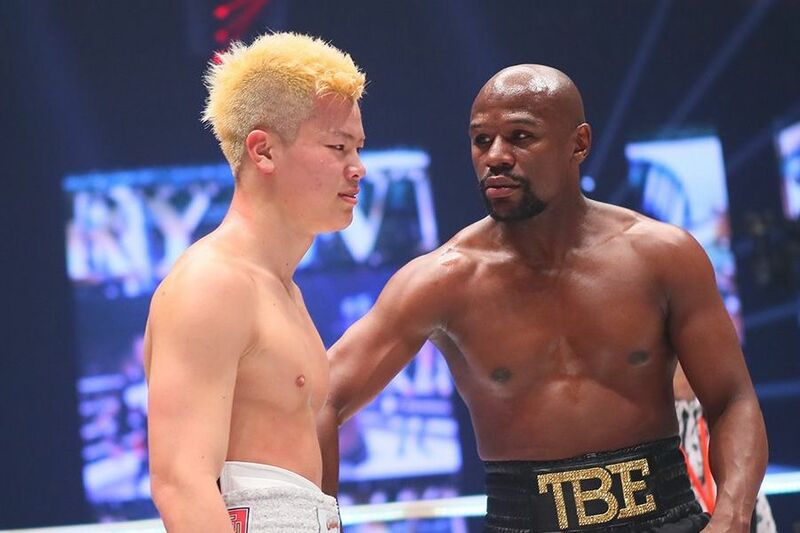 It will be interesting to see what Sakakibara has planned for the latter, last time out we had a boxing exhibition match between Floyd Mayweather and Tenshin Nasukawa. The other venue already confirmed is the Aichi Gymnasium on August 18th. Rizin plans to head to either Osaka or Fukuoka in October and Sakakibara says there is a possibility the promotion will add another two events to the calendar. Horiguchi needs to defend his Rizin bantamweight belt against Darrion Caldwell on a Bellator card. That was part of the deal that saw Bellator send its champion to compete at Rizin 14 but there is no update on when this fight might happen.